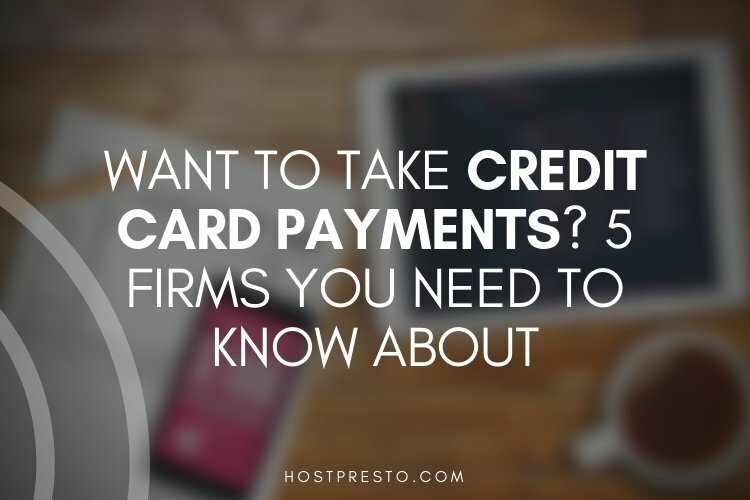 If you're selling products online through your eCommerce store, then you're going to need a lot more than just a great website - you're also going to need a safe way to accept and process payments online. The good news? 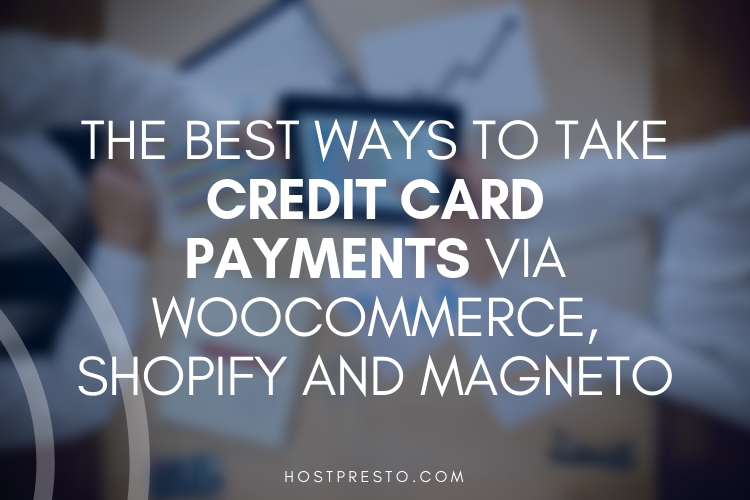 There are plenty of plugins out there that will help you to take payments on WooCommerce, Magneto, and Shopify sites. Unfortunately, if you choose the wrong one, then you could risk scaring off your customers and losing potential sales. With the right payment gateway, you'll protect both you and your customers with your day-to-day transactions, so you can focus on simply making money. However, you'll need to make sure that the gateway you choose is secure, easy to integrate with your chosen CMS, and not too expensive for your business. 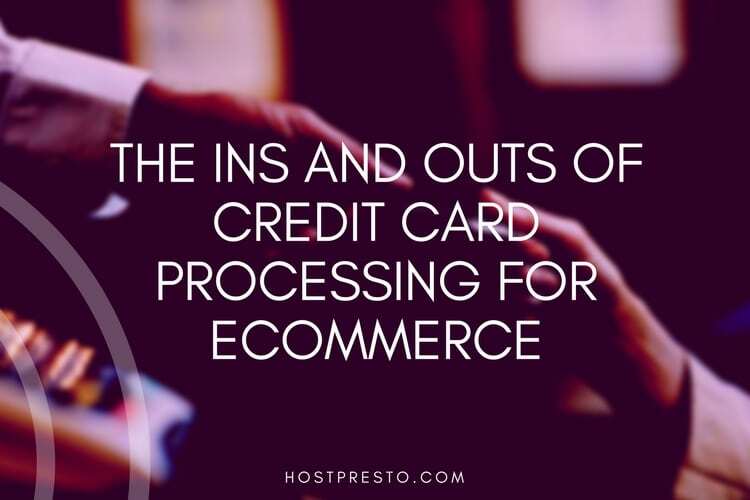 If you're using WooCommerce as your CMS, then you should have access to pretty much any of the major payment gateways available online. This means that you have plenty of options to choose from when deciding how to support your customers. The best way to make the right decision is to evaluate your target audience and find out which kind of payment systems they feel most comfortable with. Available with PayPal pro if you want to process credit card payments and user balance payments. Shopify even has its own payment gateway that allows people to directly accept payments with Shopify. The system is powered by Stripe, so you can expect a very similar experience if you want to avoid taking the gateway route. Finally, Sage Pay is the leading independent payment service provider for Europe. There's a good chance that you've already processed a payment through Sage Pay in the past if you've ever purchased something online. 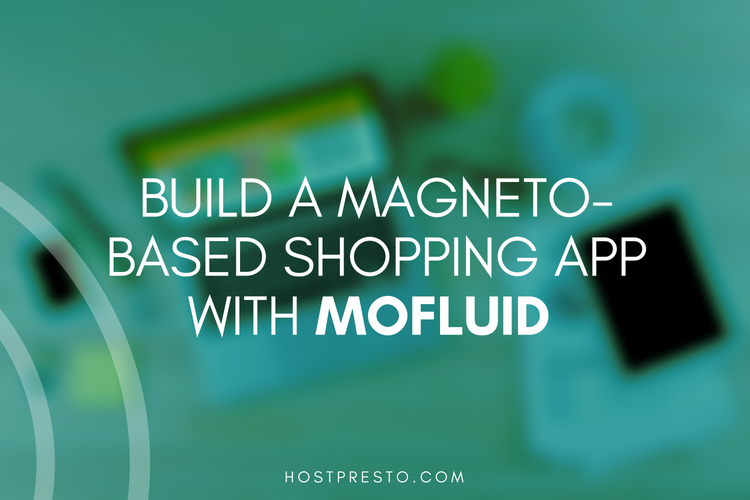 As one of the most trusted brands available for processing credit and debit payments online, Sage Pay is a fantastic option for people who want to manage their transactions on a Magneto-based store. Each year, Sage Pay is responsible for processing more than 4 billion payments online, and through card machines for over 50,000 businesses around Europe. One of the most attractive features of Sage Pay is its excellent commitment to security. Every transaction supported by Sage Pay is encrypted to the highest standards held around the globe. Additionally, the payment systems are regularly checked and audited so you can rest assured that they're secure. Remember, to choose the option that's best for you, find out what kind of services your customers feel most comfortable using and go from there.